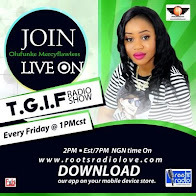 Mercyflawless Blog: This Is My Last Birthday As A Single Girl”- Anita Joseph. . 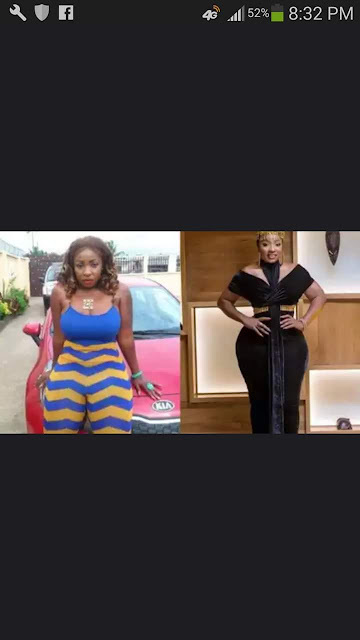 This Is My Last Birthday As A Single Girl”- Anita Joseph. .
Nollywood actress and model, Anita Joseph has declared that this her last birthday celebration as a single girl. The actress who celebrated her 35th birthday last Thursday, showed off her boyfriend on her instagram page. According to credible sources, the actress will soon tie the knot with her abroad based boyfriend. 35 year old Anita Joseph is a Nigerian actress who hails from Anambra state in south east Nigeria. 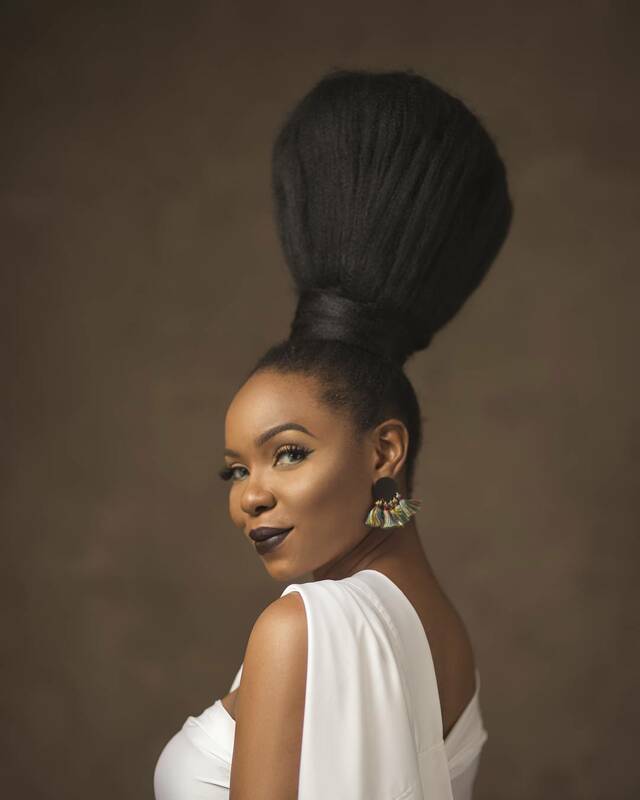 She has featured in many movies, Anita Joseph is best known for her beautiful curves and tattoos.